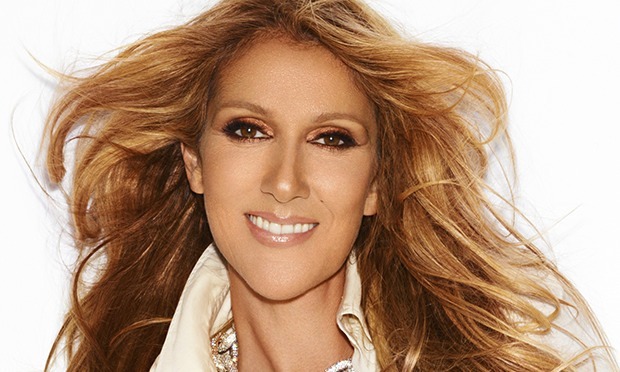 Download Celine Dion How Does A Moment Last Forever Sheet Music, Chords, Piano Notes pdf and start playing in minutes. Watch free video tutorial lesson. Originally composed in Bb major, this score can be transposed into various keys by selecting +3 to -3 semitones. Arranged for keyboard, guitar and vocals.